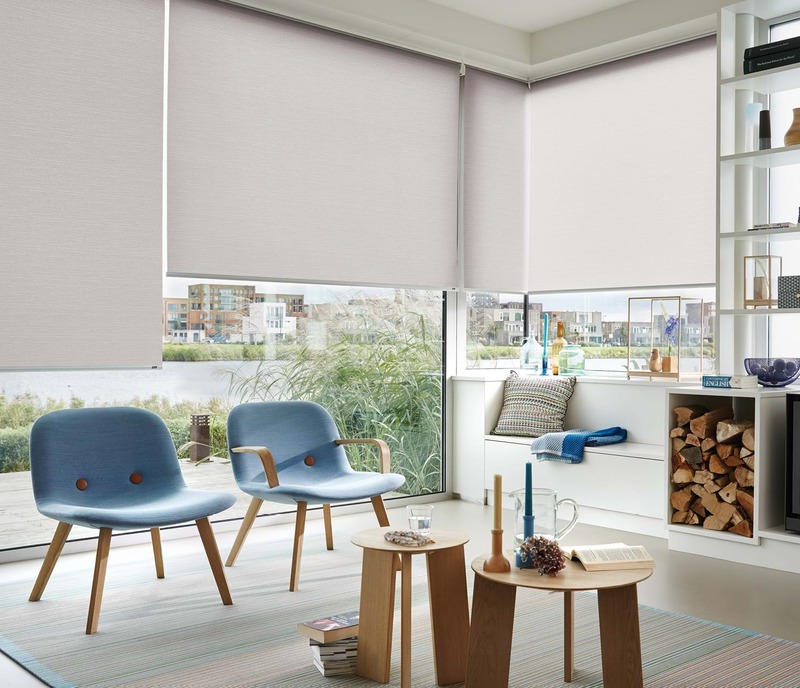 Luxaflex® has been adding style and sophistication to New Zealand windows since the 1950’s. Our design heritage is founded on innovation for today and tomorrow while taking care to celebrate the beauty in the details. To us, form and function are synonymous. Consistently pushing the boundaries, we are proud to be the market-leaders in daylight regulation and solar heat control solutions. Exclusively handcrafted in New Zealand, we combine unique design and practical features to create outstanding products – the essential ingredients for creating any discerning home. inspiration needs, we have you covered.